We have a number of great venues where we train, and some great leagues that we compete in around our Regents Park catchment area. Detailed below are details of the venues starting with Regent's Park itself which is our home and a stunning location for children to play the game. We look forward to helping your young footballer learn the game with Regents Park Football Club. The Hub is home to the largest outdoor sports facility in London, offering iconic views over Grade I listed parkland whilst you enjoy the large array of sporting and recreational activities on offer. 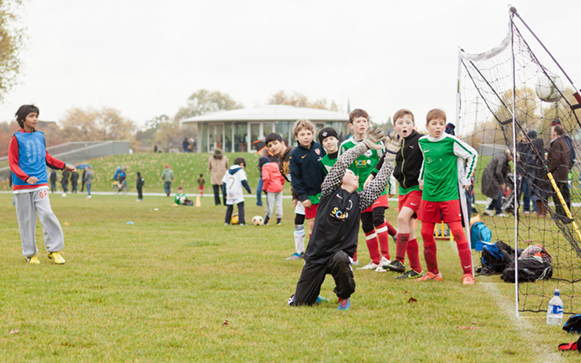 In the heart or Regents Park, The Hub has not only has great pitches for you child to train and play on, but also has great facilities, including changing rooms and showers. 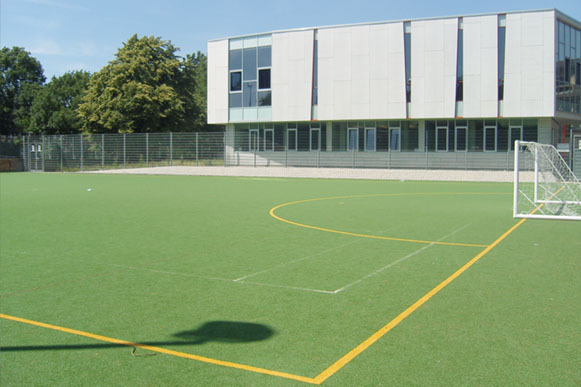 Acland Burghley School gives us the alternative of training on Astro Turf, while also offering great indoor facilities as well. 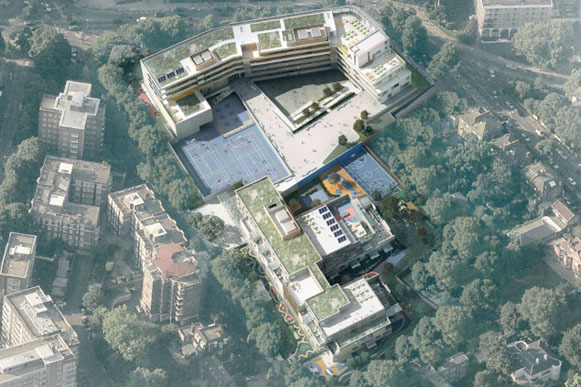 The UCL Academy in Swiss Cottage offers fantastic facilities for our kids to train, both indoor and outdoor. Regents Park FC is dedicated to providing high quality football coaching and training to youth and kids. We have over 250 kids aged 4-16 years attending coaching sessions each week at our various locations. We also have a number of teams competing each week in local leagues.